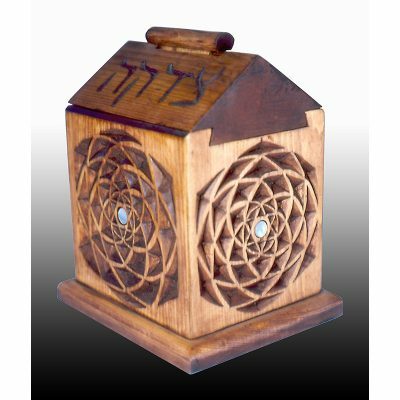 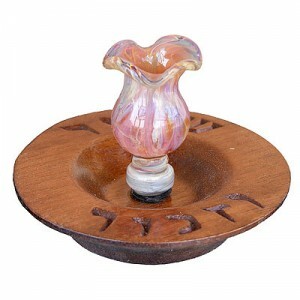 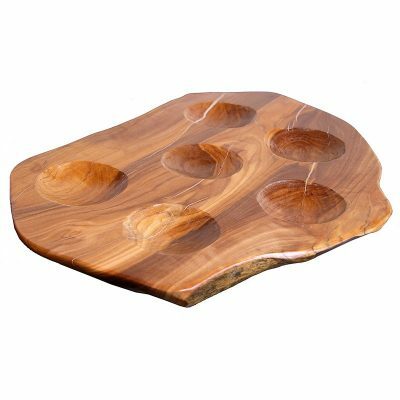 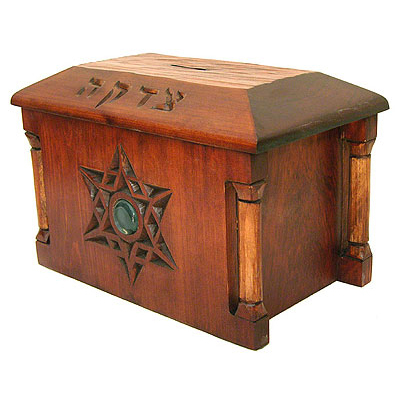 These unique shabbat candlestick holders include hand lathed African Walnut bases hand carved with the Hebrew passage “to remember and keep the shabbat,” which signify the reasons that there are two candles. 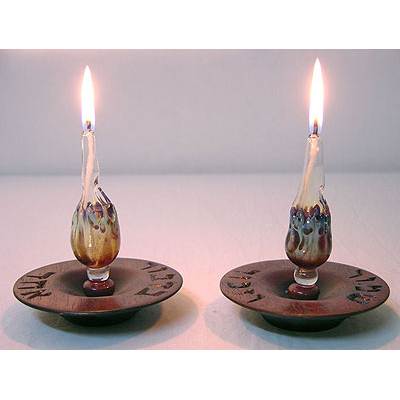 They are hand blown from borosilicate (pyrex) heat resistant glass for use with oil only. 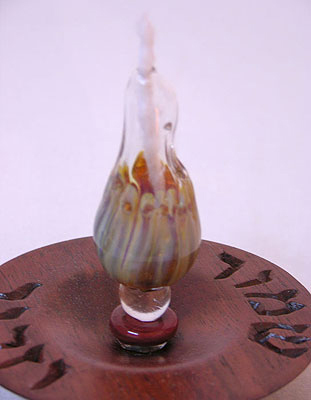 This style is very popular in Israel and with certain oils, you do not even need to replace the wicks week after week. 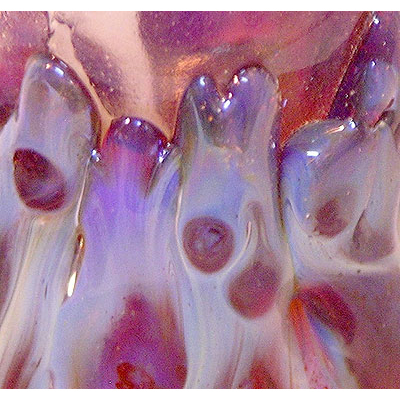 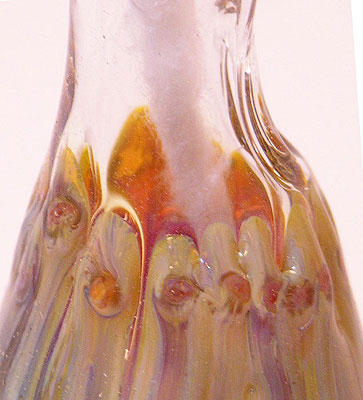 This style is difficult to find handmade from high quality borosilicate with colours.